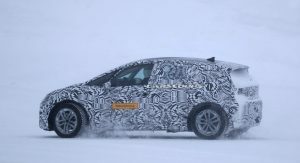 Scheduled to enter production in November 2019 before going on sale in early 2020, the ID hatchback will be VW’s first model developed from the ground up as an all-electric vehicle. 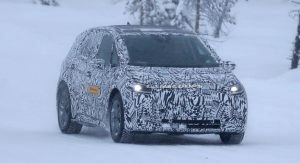 Needless to say, the automaker has high expectations for the Golf-sized ID (initially rumored to be called Neo), which uses the MEB modular electric platform — as will the rest of the ID model family. 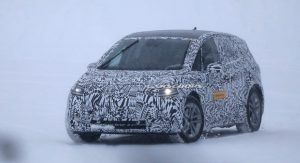 We’ve already seen spy shots of the electric hatchback late last year, the first courtesy of a Twitter user in South Africa and the second set released by VW itself. 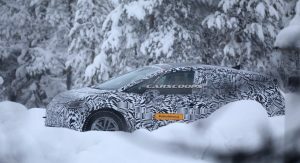 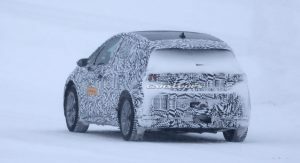 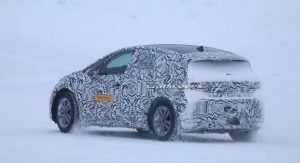 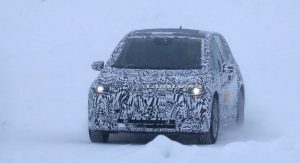 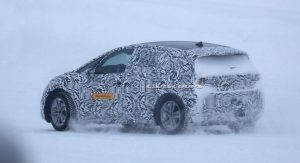 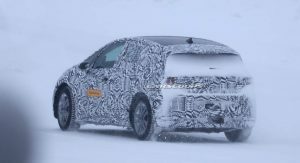 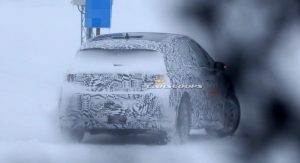 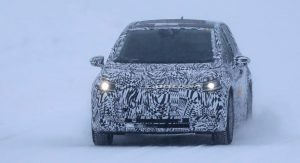 We can now bring you the first spy images shot by our photographers who spotted an ID prototype undergoing cold weather testing near the Arctic Circle. 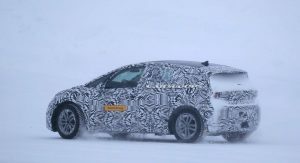 Seen from the side, the ID hatchback looks more like a minivan than a conventional five-door hatchback which means it will be roomier than the Golf. 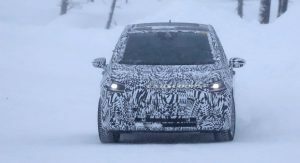 The more spacious interior is also due to the packaging, as the EV features a rear-mounted 168hp (170PS) electric motor driving the rear wheels. 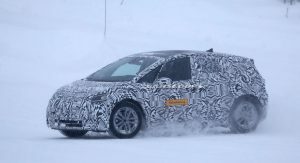 Maneuverability stands to gain too from this layout, with VW promising an impressively tight turning circle. 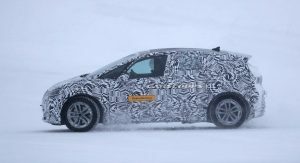 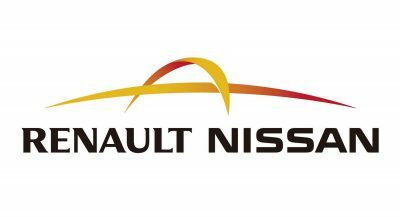 Unlike the Golf diesel, however, it will be able to drive in complete silence and with zero emissions for up to 550 km (342 miles) on a single charge. 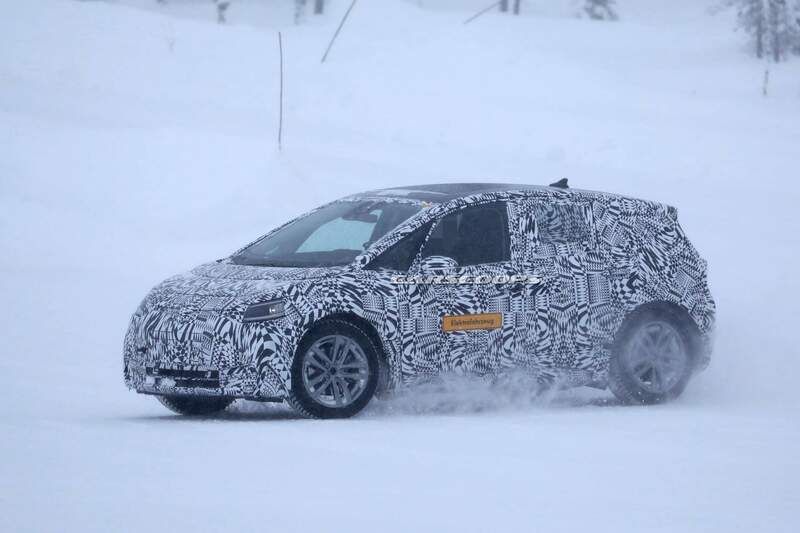 VW’s estimates are based on the new WLTP testing procedure, which means they’re pretty close to real life. 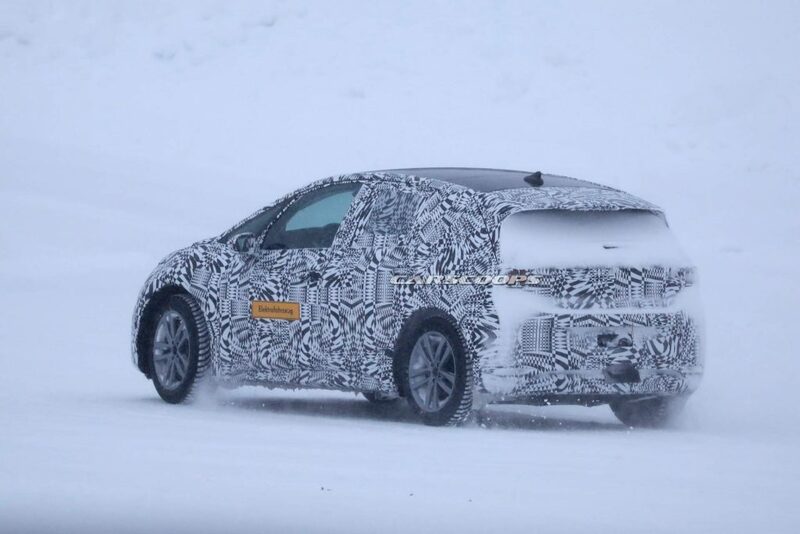 According to the even more realistic EPA test cycle, the ID hatchback will likely offer just under 300 miles (483 km) of range. 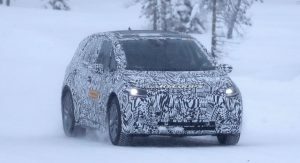 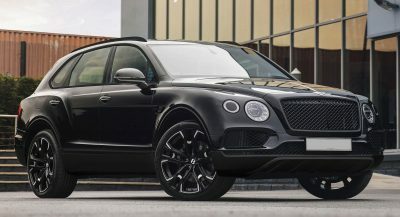 While that will be the range offered by the range-topping 111-kWh battery pack, base models will use a smaller 48-kWh battery good enough for about 206 miles (331 km) of range. 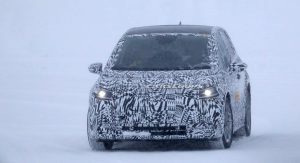 Regardless of the battery pack, the ID hatchback will support up to 125 kW fast charging, allowing for an 80-percent charge in only 30 minutes. 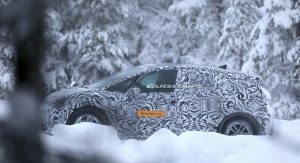 An 11 kW home charging option will also be offered. 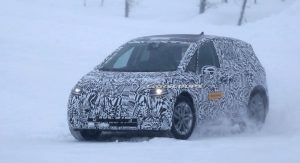 Come test in Canada, where our weather can cut your range in half…and the few charging stations out there, are probably buried in snow banks. 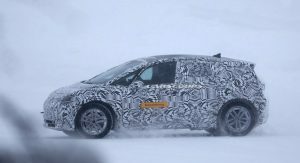 you wouldnt buy a snowmobile in caribbean area… so why would anybody buy an electric car in area with the conditions you mentioned? 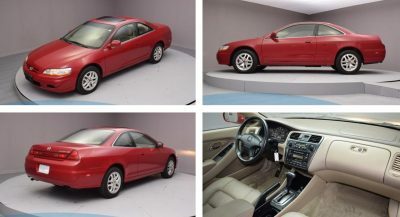 Exactly, my point. 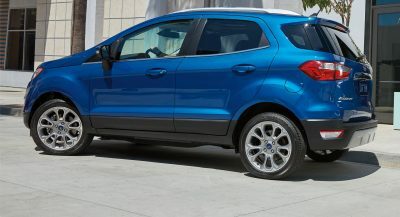 The average Canadian car buyer is smarter than the salesman trying to sell an EV around here. 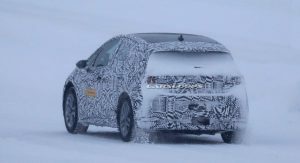 EVs have a long way to go, before they can be seen as a suitable alternative to ICE power, here in Canada. 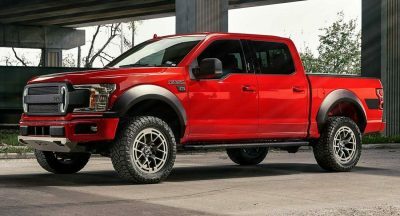 If it ever comes to the US with AWD, I’m sure I would buy one.